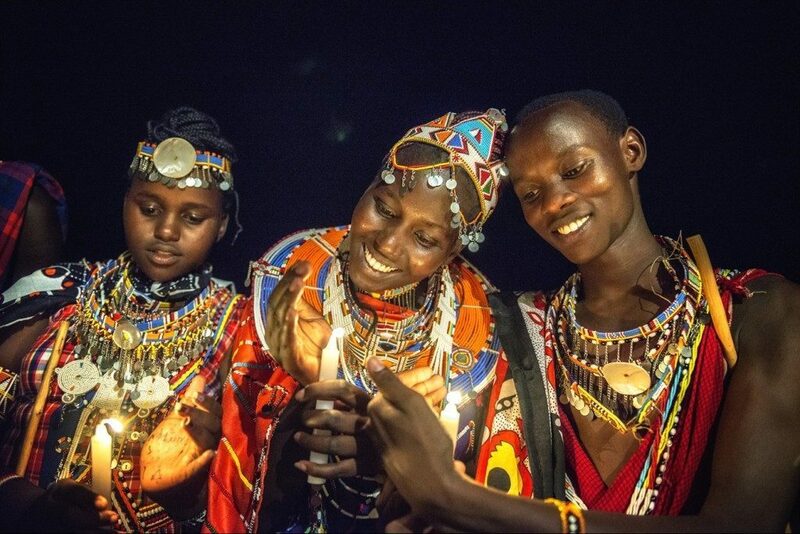 On the occasion of March 8, Gioielli Dop takes the side of women and supports Amref Health Africa that since over 60 years promotes women’s empowerment projects and has been fighting for the right to health of African women. 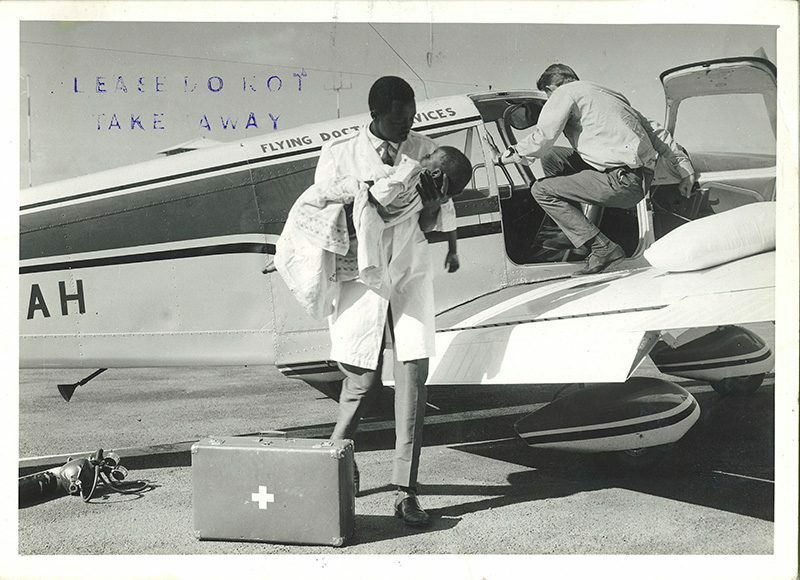 To celebrate the collaboration, Gioielli Dop has created a special charm inspired by the most famous service of Amref: the Flying Doctors, heroic “flying doctors” who on board of small planes reach the villages and most inaccessible areas of the African continent to ensure free care in places where access to care is not guaranteed. 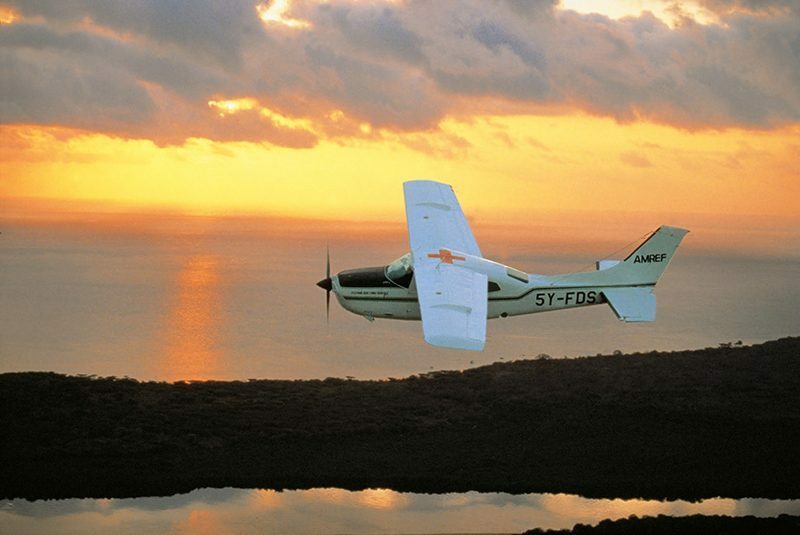 The charm, which reproduces a light aircraft in the fleet of flying doctors, is a small but precious silver jewel, hand made with extraordinary care and skill of the craftsmen of Arezzo, as all Gioielli Dop creations. 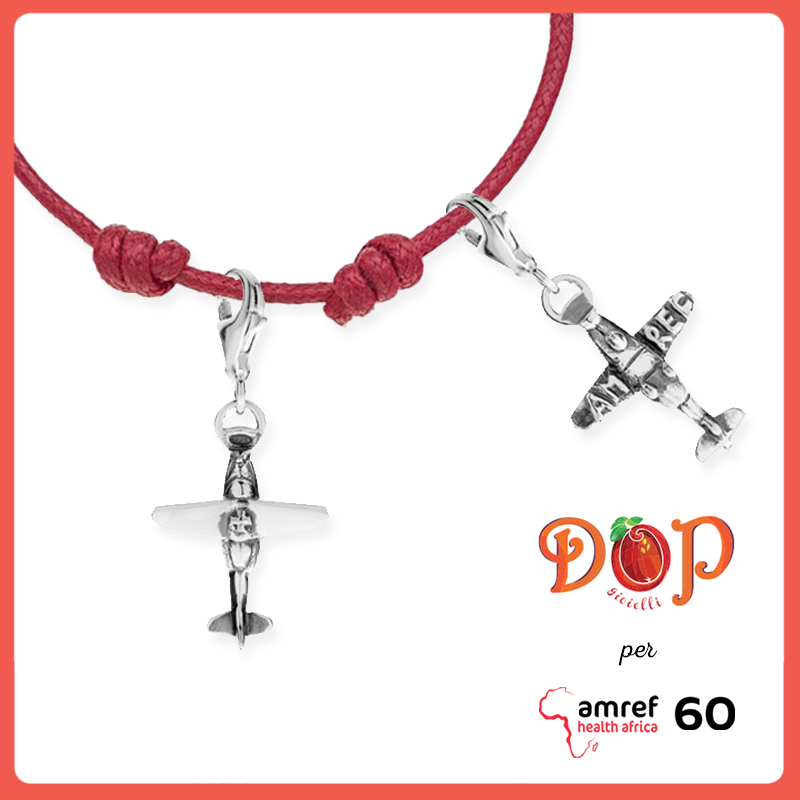 Since March 8th, the Flying Doctors charm is available for purchase on the e-commerce Gioielli Dop, at the corner Gioielli Dop in Coin Excelsior (Via Cola di Rienzo in Rome) and in all the jewellers participating in the initiative . The proceeds will be donated to Amref Health Africa in order to support the health and medical projects.